Unlike Europe, where exotic cars seem to proliferate like rabbits, in the U.S. a car like the 2012 Nissan GT-R coupe is a coveted possession. If you're looking for cutting-edge performance in a fairly exclusive car, the GT-R is likely to be far more satisfying than a BMW M3, Audi R8 or Chevrolet Corvette Z06. One important thing others should now about my car is that it's a v6. 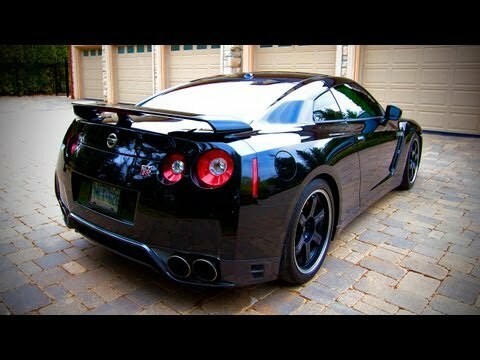 I like my gtr because it's a fast car and it is also a luxurious. One dislike I have about it is that it goes through a lot of fuel. I also like it because it's a turbo car.